A very pleasant visit in view of a new collaboration. 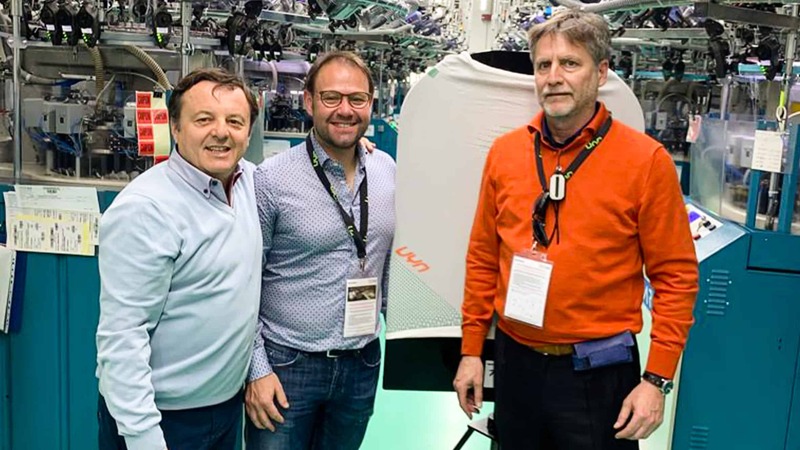 On Tuesday 2nd April Oliver Stuffer and Franco Hoffmann from Sport Gardena become acquainted with the Trerè Innovation world in Asola. Sport Gardena is among the best fashion, sports, e-bike rental and ski rental shop in Ortisei, Val Gardena (Bolzano Province, Italy). Mr Stuffer and Mr Hoffmann visited our laboratories accompanied by President Marco Redini, who showed them all the latest novelties. Sport Gardena will become an authorized dealer of For.Bicy innovative products, specifically designed for modern urban cyclists, and of TITICI high-performance e-bikes powered by Polini motor.